Who or what is this mysterious force leaving Coloradans on their posteriors, shouting out with discomfort? It waits in silence, always lurking about—sometimes it’s hiding in plain sight, sometimes it’s invisible. But it can always be dangerous. It’s…ice. 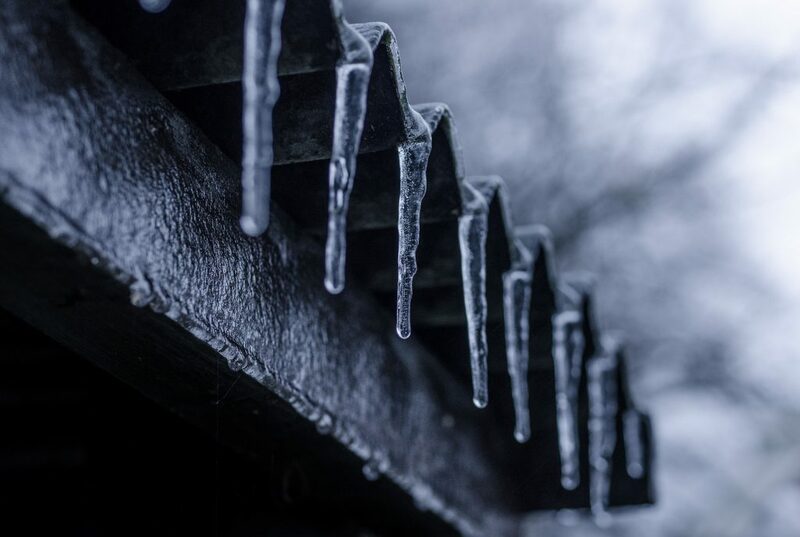 Often friendly as it chills our beverage or blends into a smoothie, ice can prove hazardous when it thinly covers a familiar sidewalk, hangs from the eaves of a house as icicles, or quietly forms right outside the door of your parked car. Emergency room staff across the country are noticing an uptick in winter ice-related injuries, ranging from sprained wrists to spinal fractures, especially here in Colorado. Some folks may say, “Ice is no big deal. I’ve lived in the ice and snow all my life. I’ve never had one accident.” But it’s precisely that overconfidence that can lead to a trip to the ER. Moreover, familiarity with ice is no reason to overlook a few simple safety measures you can take to help ensure you’re cozied up next to your fireplace at home, as opposed to going through the anguish of waiting in pain inside a local emergency room or urgent care. Again, these are just a few commonsense tips to keep in mind this winter. As always, accidents can occur no matter how safe you are. If you are involved in a fall that was due to someone else’s negligence, then you may be owed compensation for your pain and recovery. To learn more, call Peters and Nolan, LLC, at (970) 243-HELP, or contact us online for a free consultation. Our Grand Junction premises liability lawyers can look at your situation and work with you to find a solution.